Media coverage largely depicted the protesting students — as news outlets so often do following such controversies — as coddled crybabies who yell “trigger warning!” at the first sign of a threat to their liberal bubble. That’s sometimes true. Undergrads, many of whom grappling with concepts of social justice for the first time, frequently let youthful idealism cloud a nuanced understanding of how the world functions. Isn’t that what college is for? 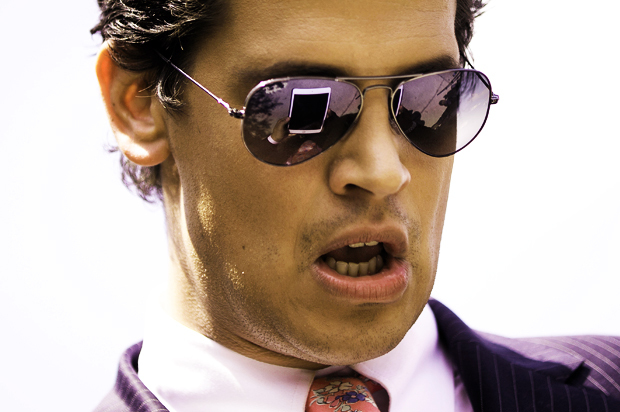 That feedback loop won’t stop until colleges and other institutions that host Milo in the name of “free speech” follow Twitter’s lead and stop giving him a platform so that more students won’t find themselves in Adelaide Kramer’s shoes.